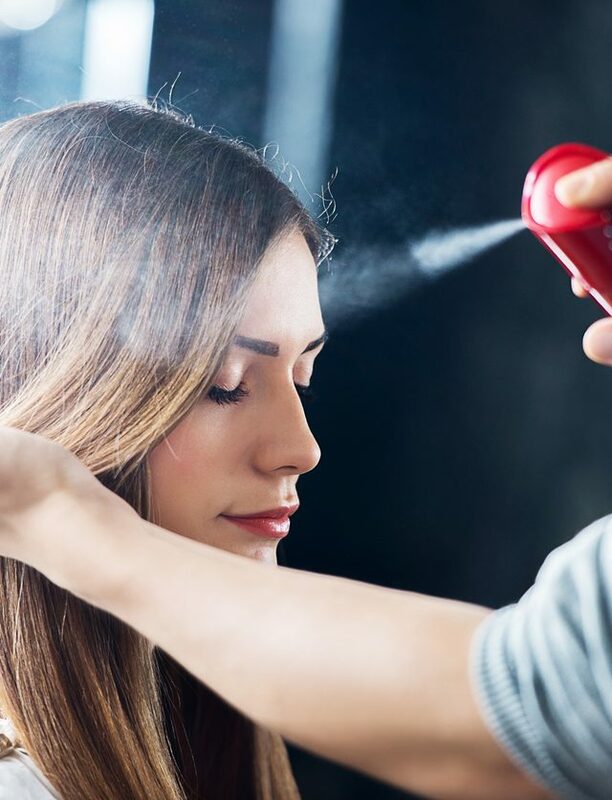 I had vowed to myself on January 1, 2015, I was going to give up the blow-dryer, toss the flat iron and only wash my hair max, twice a week, to start bringing it back from a dry, brittle state to a healthier place. 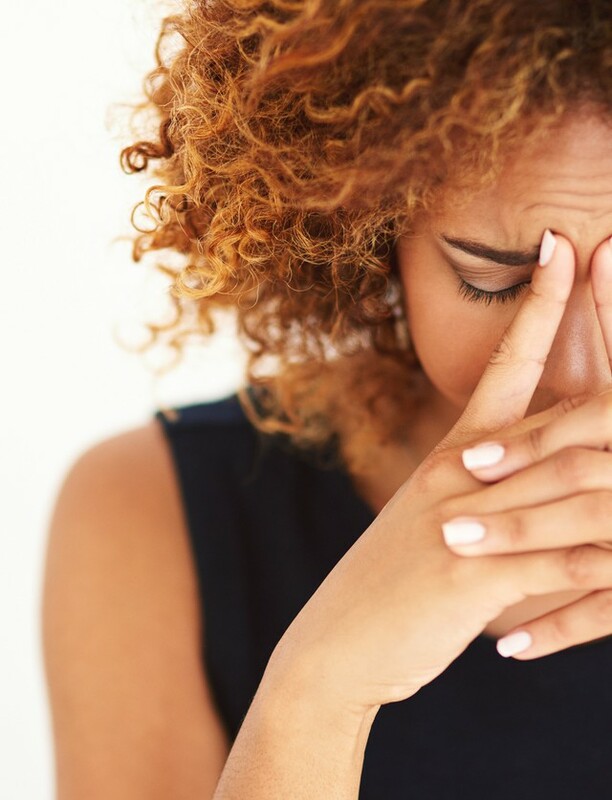 When I failed on January 2nd, by some divine intervention, a chance to review Aveeno Positively Nourishing Moisturize Shampoo and Conditioner landed on my desk. Claims of bringing my hair “back to life” coupled with ingredients like wheat germ oil and oat proteins swirled in my head during the trial period of three washes I committed to, to give this stuff a real chance. The results are surprisingly positive given that this is a hair care product found in most mass retail locations across Canada. I found smoother, softer, shinier hair. 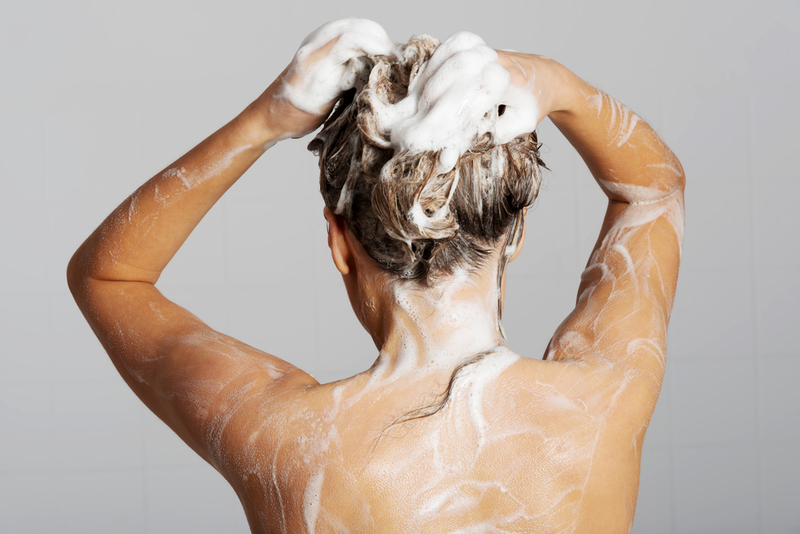 None of that lackluster look that some moisturizing hair care products often deliver due to their overloading of silicones and oils in products. No heavy residue, no flyaways. Just healthier hair than when I began the year. Although I’m still trying to put down the styling tools, I’m feeling much more confident that washing with this combo is putting my hair in a happy, hydrated state to take all the damage I know I’ll keep throwing at it. 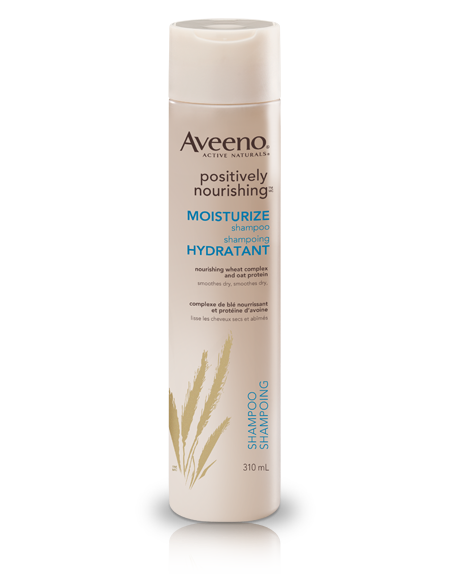 Aveeno Positively Nourishing Moisturize Shampoo and Conditioner retails for $8.99 CAD each at your local drug store. Recognized as a national beauty expert, Editor-in-Chief, Bahar Niramwalla, has over eight years experience in the industry as a triple threat: working on celebrity faces as a professional makeup artist, writing & editing for various beauty publications , including a regular column with The Globe And Mail, and producing beauty segments & videos, both on-air and on-line. She regularly appears on CityTV's Cityline and is the resident Beauty Expert on Global's The Morning Show. She has also appeared on numerous National lifestyle shows including CBC's Steven & Chris, CTV's The Marilyn Denis Show, CTV Ottawa Morning Live, CHCH’s Morning Live and Roger's Daytime Toronto & Daytime Ottawa.